Cocon - Fashion in Utrecht. This cosy clothing store has two levels inside. The ground floor has a selection of fun, contemporary and exciting brands and the first floor has a large collection of cocktail and nightlife clothes. Cocon offers customers something with a twist. The unique collection has been put together with care, because the owner regularly visits foreign fashion events in order to stay internationally focused. All brands are unique to this shop. 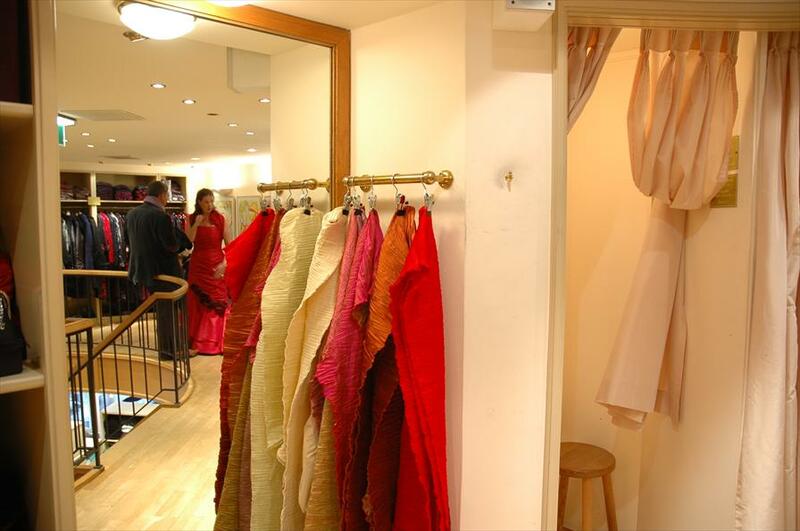 It is also the perfect shop when looking for a new bag, belt, shawl or piece of jewellery. 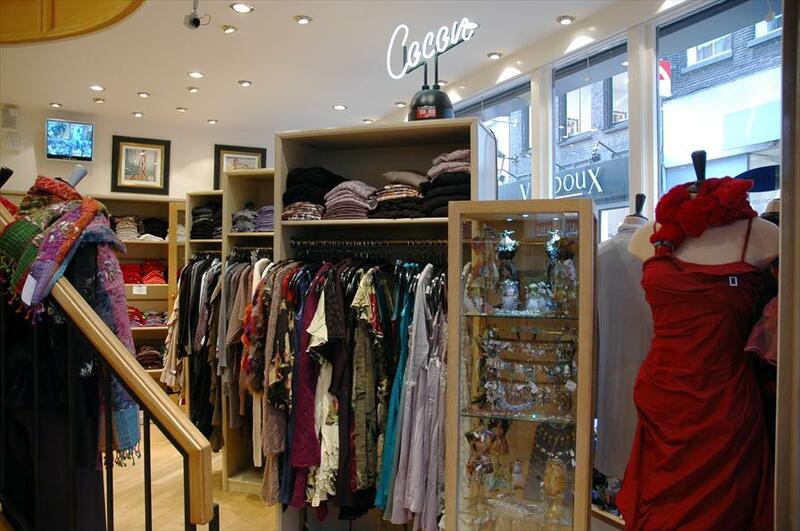 The shop is very accessible and every woman will be happy wondering around. Cocon Utrecht receives a mixed public from a variety of ages. Characterizing is the ever changing collection of unique ladies wear. Cocon gives personal service and attention to the customer. This feature, combined with the appearance of a small shop on a beautiful location, makes the shop fee like a chic boutique. Known for its quality in and around Utrecht for 25 years. Rosemunde, Soaked in Luxury, Avoca, Hunza, Traffic People, ML Collections, Bella Jones, Ann Ferriday, Vera Mont, Linea Rafaelli, Otazu, Fab Bags and Michael Negrin and many others.